Last night I had the honor in attending a Mother Blessing Ceremony at the Palms Birth House in Delray Beach, FL. Yes I know I asked the same thing. 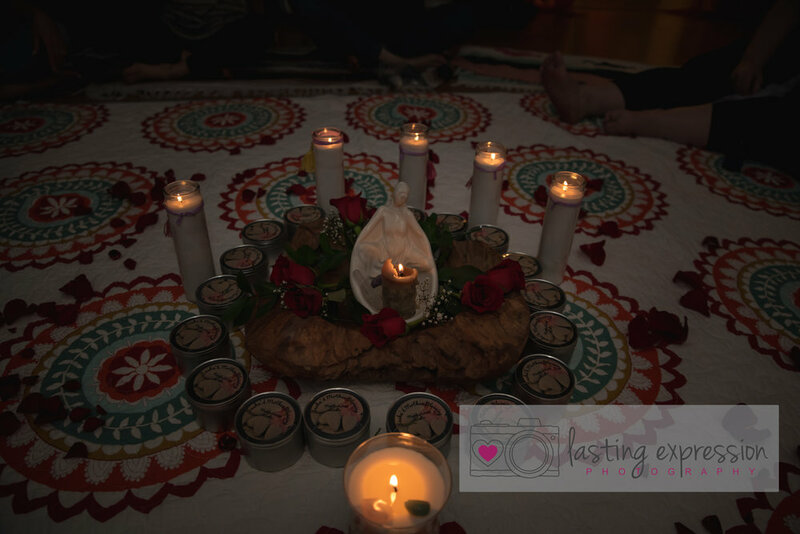 What is a Mother Blessing Ceremony? The ceremony is held to prepare an expectant mother for her upcoming birth journey — to shower mom-to-be with love, support and encouragement. After spending a little over an hour with the mama to be and the most important women in her life in this very intimate event, I started to reflect on my own pregnancy and birth experiences and so wish I would have known about this to have done it for all my three. So if you are pregnant or plan to be in the near future I would highly recommend you reach out to the Orchid Nest for more information on this beautiful and emotional ceremony. Added bonus I'll be there to shoot it for you to have a lasting memory! 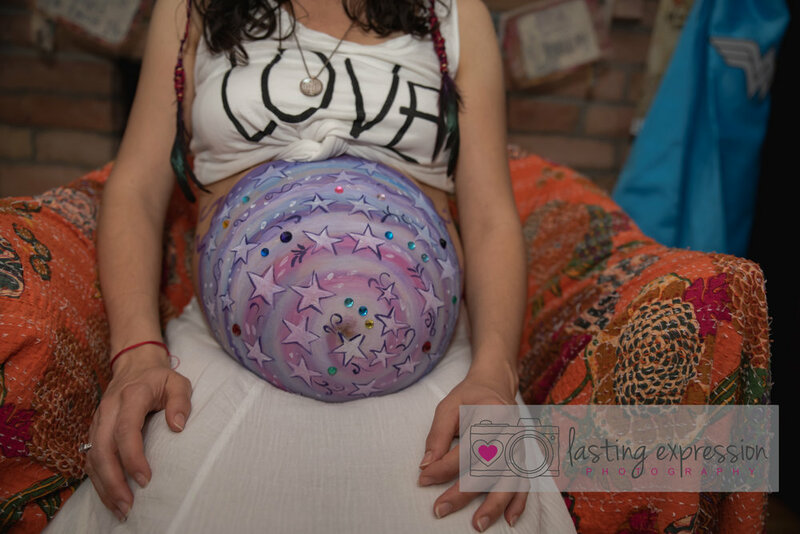 The Orchid Nest is honored to offer Mother Blessing Ceremonies to mamas-to-be in South Florida. Prices start at $150 with add-on's such a professional photography and food. Sign up to receive news, offers and updates. Just in case that wasn’t amazing already, how about 10% off for simply signing up! Thank you! Look forward to creating amazing images for you!